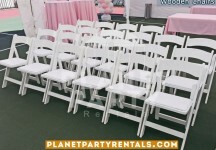 We offer White Wooden Chair for you Wedding, Quince, Bar / Bat Mitzvah, Corporate Event. 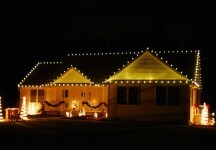 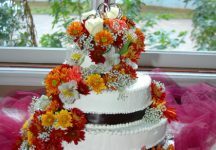 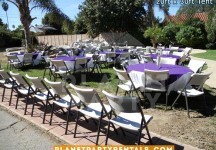 We are a family owned party rental company located in the San Fernando Valley in Los Angeles California. 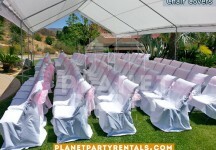 We provide a wide range of rental equipment from tablecloths to Tents and almost everything in between. 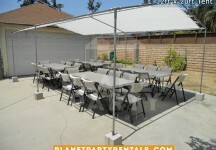 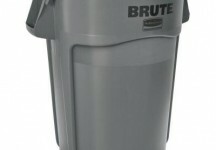 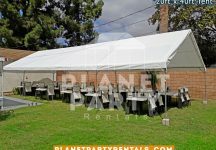 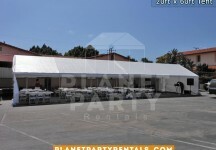 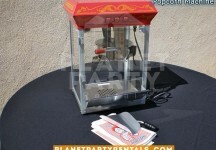 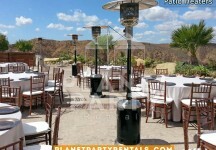 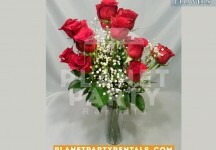 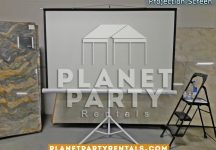 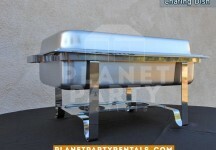 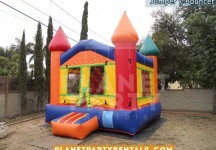 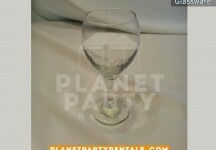 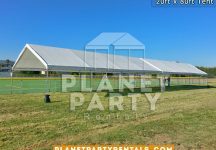 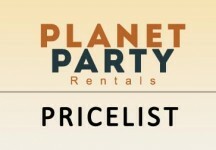 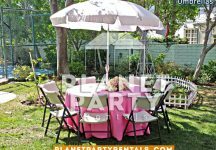 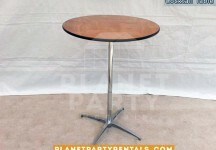 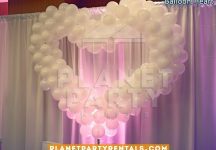 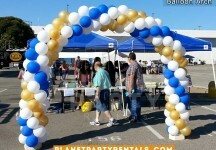 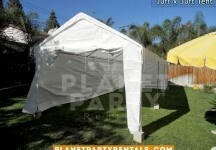 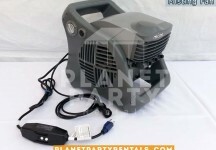 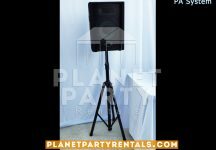 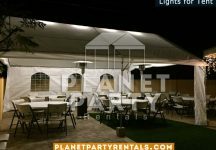 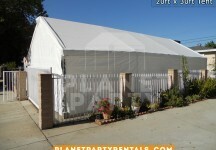 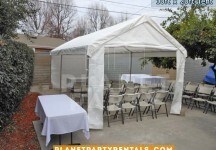 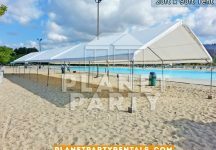 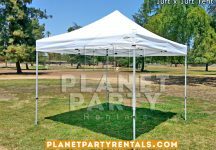 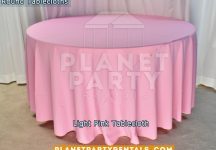 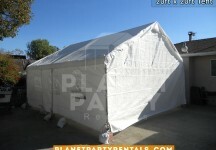 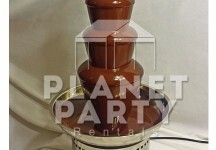 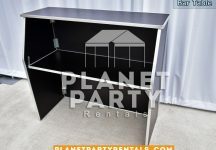 At Planet Party Rentals we handle both small to large events. 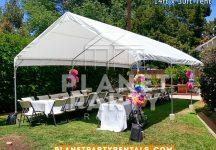 We provide our party rentals services throughout the entire San Fernando Valley including, Santa Clarita, West Los Angeles and Simi Valley. 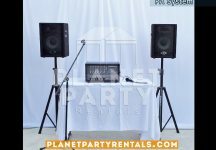 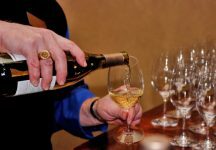 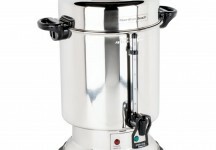 Please view our party rental inventory page to see what equipment you might need for you next event.